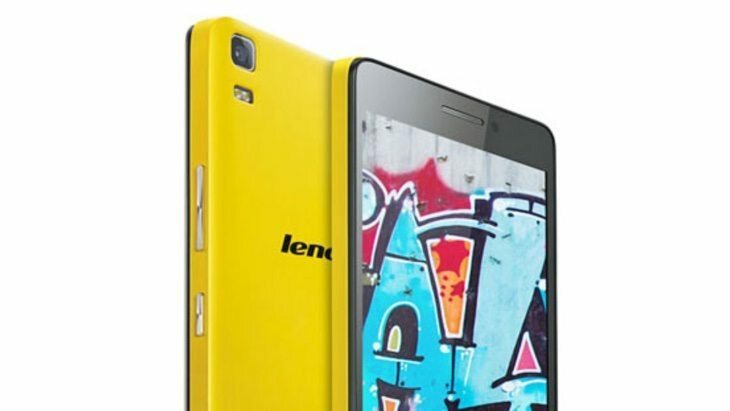 Competitively priced Lenovo smartphones are doing especially well at the moment, especially in some regions. The Lenovo K3 Note and Lenovo A6000 Plus are two of the most recent releases from the company, and are likely to appeal to the same sector of the market. As the latter has just received a price cut we thought it was time for a look at the Lenovo K3 Note vs. Lenovo A6000 Plus, and the price may decide. As these are both from the same manufacturer the software experiences offered by Android and Lenovo’s Vibe UI will be similar. Therefore the main factors in any decision between them are likely to be the specs and prices. In this comparison we’ll be discussing pricing for India, as both handsets are generating a massive amount of interest at the moment. However, if you’re in another country the specs comparison should still help you out. The Lenovo K3 Note packs a 1.7GHz MediaTek MT6752 octa-core processor and Mali-T760MP2 graphics. The Lenovo A6000 Plus is powered by a 1.2GHz Snapdragon 410 quad-core processor and Adreno 306 GPU. The K3 Note has a 5.5-inch IPS LCD display with Full HD resolution of 1920 x 1080 resulting in 401 ppi. The A6000 Plus has a 5-inch IPS display with HD resolution of 1280 x 720 and 294 ppi. There’s nothing between them here as both handsets have 2GB of RAM and 16GB of internal storage (expandable to 32GB via microSD). The Lenovo K3 Note has a 13-megapixel rear camera with autofocus and dual-LED flash, as well as a 5-megapixel front-facing camera. The A6000 Plus has an 8-megapixel rear camera with autofocus and LED flash, and a 2-megapixel front-facing snapper. The K3 Note has a removable 3000 mAh battery while the A6000 Plus has a removable 2300 mAh battery. Both phones support 4G LTE, 3G, WiFi 802.11 b/g/n, WiFi hotspot, Bluetooth 4.0, GPS, and microUSB 2.0. The Lenovo K3 Note runs Android 5.0 Lollipop with Lenovo’s Vibe 2.5 UI. The A6000 Plus (pictured above) runs Android 4.4.4 KitKat with the Vibe 2.0 UI. The K3 Note measures 152.6mm x 76.2mm x 8mm and weighs 150g. The A6000 Plus measures 141mm x 70mm x 8.2mm and weighs 128g. The Lenovo K3 Note price for India has not been confirmed yet but the phone is to be officially launched in the country on June 25, so there are just two more days to wait. However, the price range is widely expected to fall somewhere between Rs. 9,999 and Rs. 10,999. 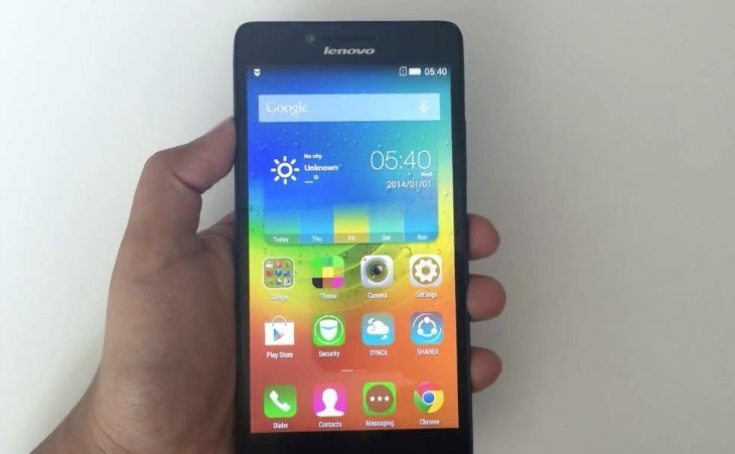 The Lenovo A6000 Plus price at its launch in India was Rs. 7,499 and it was available in flash sales. However, currently Flipkart has an open sale running until June 24 (tomorrow) and the phone has been reduced in price to just Rs. 6,999. Both of these dual SIM smartphones have plenty to offer, and as the Lenovo K3 Note is the more expensive you would expect it to have the superior specs. That is definitely the case as it has a faster processor, larger display with higher resolution, and better camera capabilities. It also has a higher capacity battery and runs a later version of Android. One the other hand the Lenovo A6000 Plus might suit those who want a smaller and lighter handset and who want to save some money. Ultimately your choice could come down to the price difference between them when we hear confirmed pricing of the K3 Note, but as far as specs are concerned there’s only one winner here. If you want to find out more about either of these handsets you can head to our previous articles on the Lenovo K3 Note here or on the A6000 Plus here. These include comparisons with other handsets such as the Yu Yuphoria, Moto E 2nd gen, Asus Zenfone 2, and more. When you’ve had time to digest the above information on specs and prices we’d be really interested to hear your views on these two Lenovo smartphones. Would you rather pay more to get the Lenovo K3 Note, or do you think the A6000 Plus has everything you need at a cheaper price? Do let us know by sending your comments using the box below.